Saturday We Deliver to Funerals, Hospitals and Weddings Only! 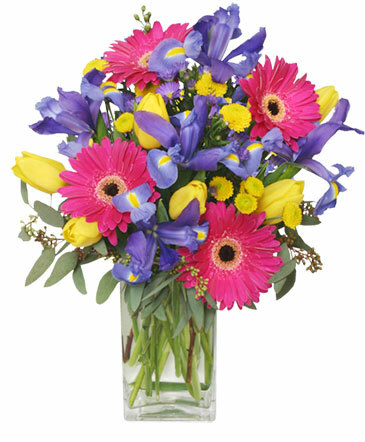 Express your appreciation to any thoughtful friend, loved one or colleague with flowers from THE NEW BLOSSOM SHOP... It's the perfect way to say Thanks a Bunch! Order an arrangement now from our website or call our shop and order today!